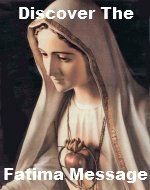 The Third Joyful Mystery Rosary Meditations brings your attention to the holy poverty Mary experienced. Just think of how scary and uncomfortable it would be traveling to a strange city with little money when the baby is expected any day? And yet Mary completely trusted St. Joseph and God to to provide for her and the baby's every need. Please add your own meditation(s) on this mystery, The Birth of Jesus. By adding your own meditation(s) you are actually building your own web page on our website. 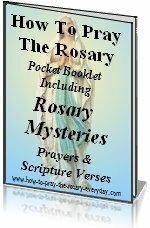 They don't have to be elaborate meditations, but they do have to pertain to the third Joyful mystery Rosary Meditations. Jesus was born in straw poverty contrasted against Ceasar's wealth.